Computer centre is the centralised facility for the students to practice and strengthen their programming skills. Conduction of labs of programming related subjects of 1 year B.E/B.Pharma. Conduction of various computer related subjects of other departments. Conduction of Online tests for Placements of student conducted by various companies. 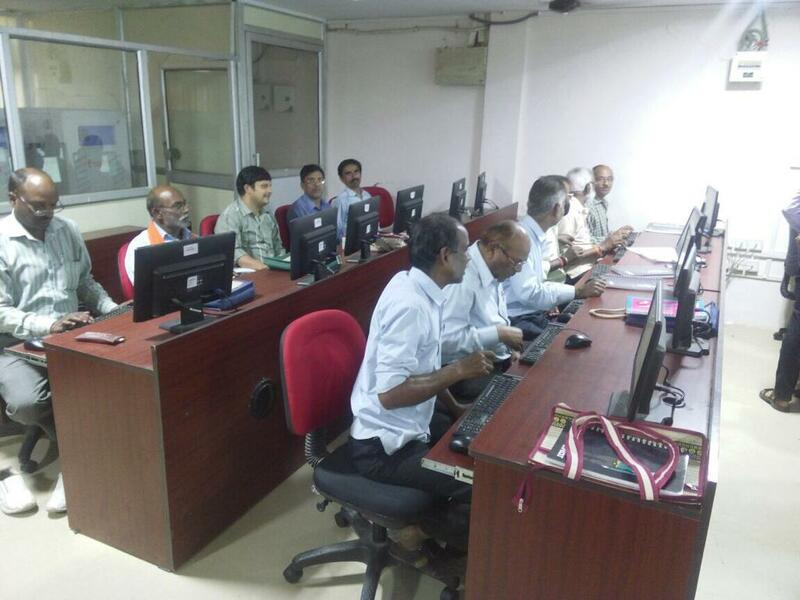 Conduction of various computer related workshops for employees of the institute. Conduction of various other online exams related to MMKVY/Faculty Recruitments etc. Online registration and exams form filling facility for students. Computer Centre is an important component of a technical institute. Centre has two well equipped labs with state-of-the-art computers. Programming lab 1 : 42 Computers. 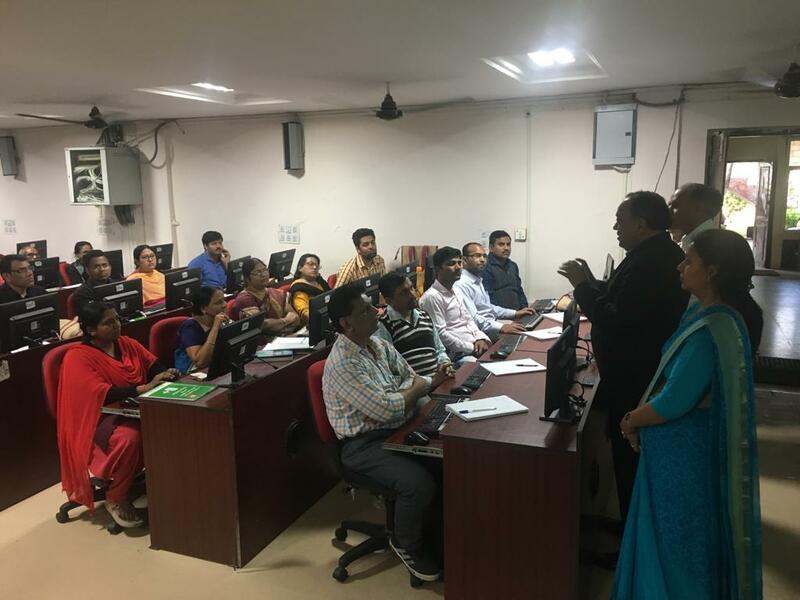 Workshop of Fundamentals of Computing (20 Feb. 2018 to 27 Feb. 2018) : One week workshop for III grade and IV grade staff members under TEQIP-III. 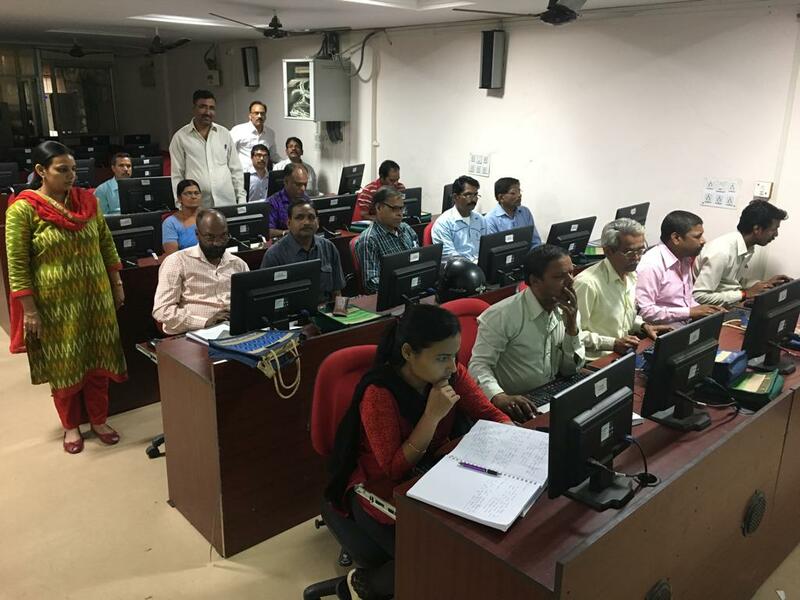 MMKVY MUKHYA MANTRI KAUSHAL VIKAS YOGNA (23 April 2018 to 29 July 2018): 4 months workshops for students to learn the basics of there computers and how to be a data entry operator. VandanTewari, Associate Professor, Comp. Engg. is present Incharge Head of Computer Centre. 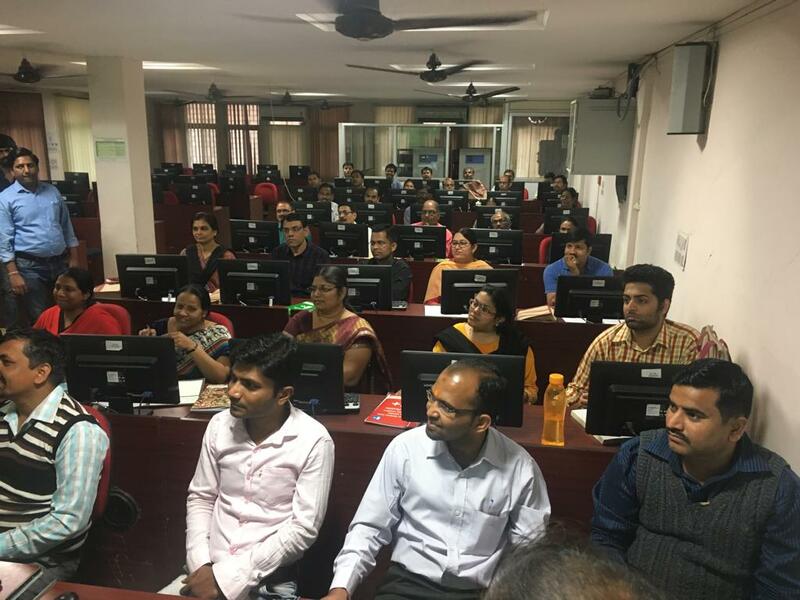 Sunil Chaudhary holds a degree of MCA and is working as Computer Operator and has an experience of more than 30 years. Rajiv Mishra is B.Sc., PGDCA Qualified and has an experience of more than 30 years. He looks after software as well as hardware related issues at the computer center. 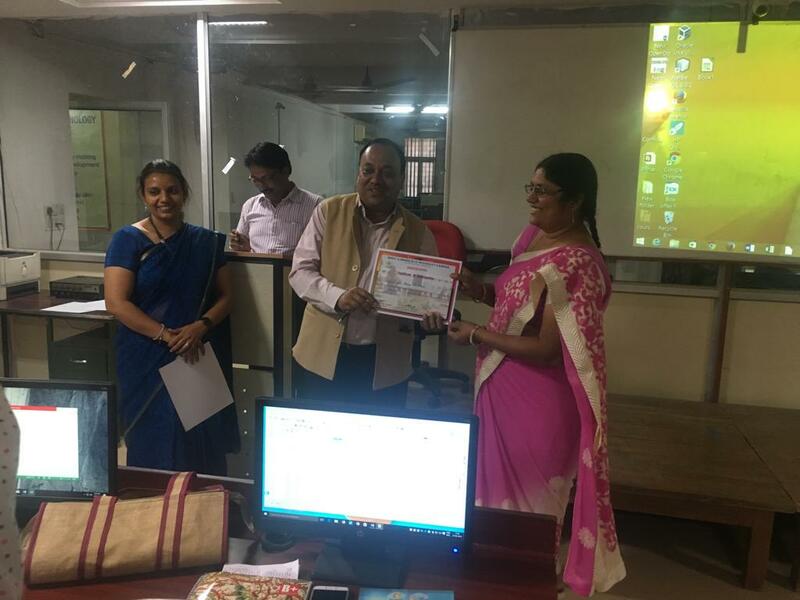 Vijaylaxmi Gehlot is PGDCA qualified and looks after the clerical activities of the department and helps in lab conductions as well. 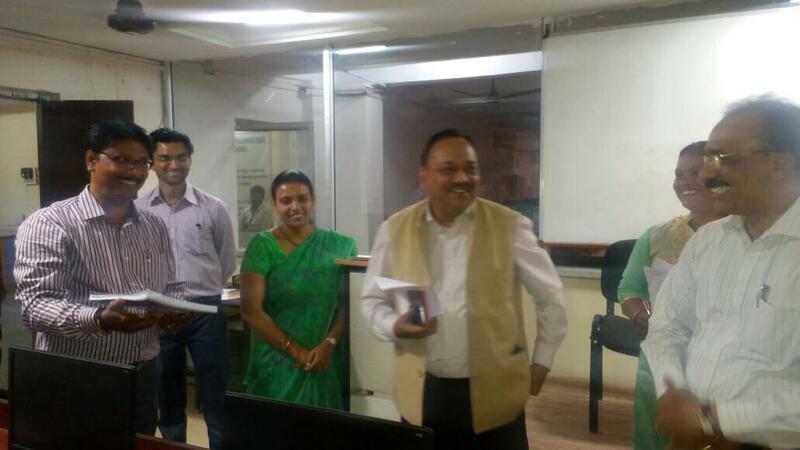 Amarchand Sangliya, Mr. Rqavikar Mohite and Mr. Rajesh Mehra are attendents in the department.